Recently, Scotland has been voted the most beautiful country in the world. If you have ever visited Scotland, you will most likely understand why. 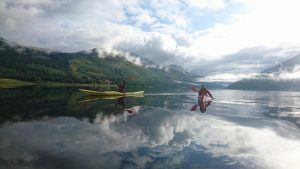 The country is unique, not just because of it’s remote places, deep lochs, breath-taking glens, craggy mountains and wild rivers but because it’s accessible. 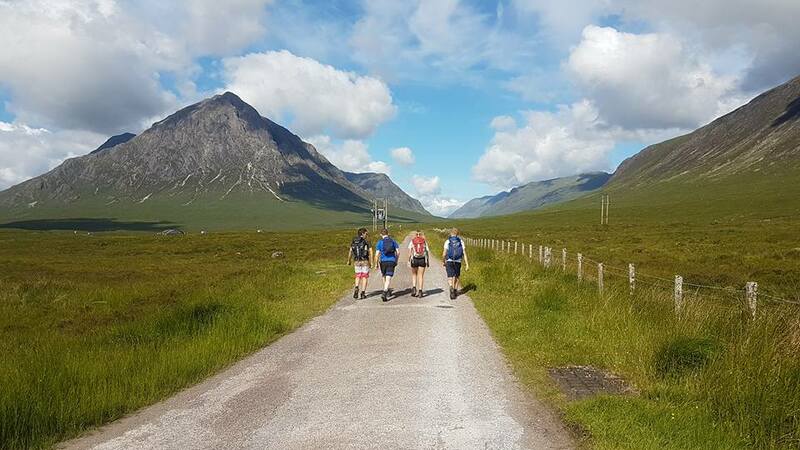 Scotland is for everyone, which we recommend you to experience by travelling two of the country’s most iconic journeys, The West Highland Way and The Great Glen Way. These journeys presents you with the best of Scottish nature, culture and history. Therefore, The West Highland Way and The Great Glen Way are likely to make your next adventure holiday in Scotland unique and memorable. The West Highland Way is known as Scotland’s first long-distance route. It is a key route on many Scottish hill-walkers bucket lists as it takes you through traditional Scotland. It stretches 154km from Milngavie to Fort William, finishing at the foot of Ben Nevis, Scotland’s highest mountain. The route takes you through a variety of terrains, allowing you to experience diverse wildlife, landscapes and culture. The Glengoyne Distillery and Falls of Falloch are just a few of the historic sites on you can see on The West Highland Way. Running from Fort William to Inverness The Great Glen Way is a 118km long route. The route follows the Great Glen and runs along the Caledonian canal. 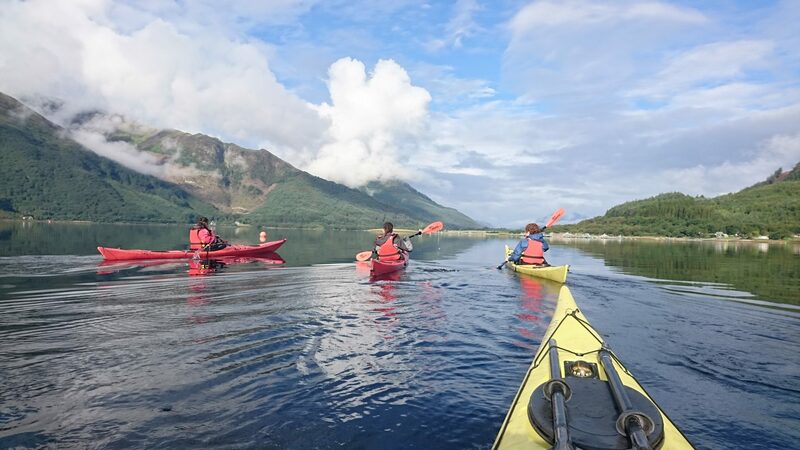 This allows you to experience Loch Lochy, Loch Oich and Loch Ness. The Great Glen Way is ideal for people wanting to paddle, bike and walk. The route takes you to Urquart Castle, loch gates and Neptunes Staircase. Thereby it offers plenty of opportunities to immerse yourself in Scottish culture. 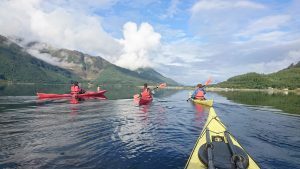 Booking your adventure holiday with Active will allow to experience The West Highland Way and TheGreat Glen Way. For more information on Active’s Multi Activity Journeys please click here.